When I noticed from the synopsis of the book on Goodreads that the male protagonist of this novel is a hockey player, I knew I would have to read this one. I've been on such a mood for new adult recently that once I got a copy of this, I couldn't wait to read it. And oh my, what a reading experience it was. December, to most just Ember, is a college student with a clear plan for her future - an education degree and a life with her perfect boyfriend Riley. What she never expected is that one morning would change everything. The moment she hears those knocks on the door, she knows what has happened. Her father, an army doctor, has been killed in battle. After the heartbreaking news, Ember's mother loses control of everything that she has put together for her family, and it becomes the responsibility of Ember to keep her family in control. College parties and study sessions are suddenly turn into peewee hockey practices and grocery store trips, and suddenly Riley also starts to feel more and more distant. 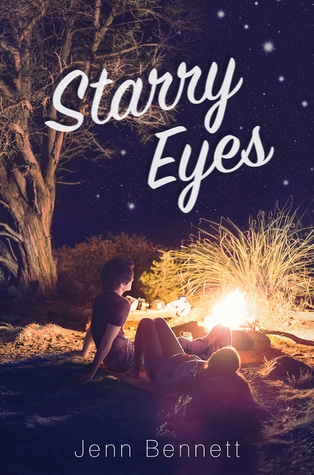 But when Ember feels like everything is crumbling down, Josh, her high school crush, shows up and Ember finds something, or rather someone, she can rely on. Not 10 percent of the book had passed when I was crying for the first time. This was such an emotional read - at parts it is completely heartbreaking whereas at other times it just made my heart flutter. Ember is such a strong young woman who, despite all that has happened to her, tries to keep herself together for those around her. She finds solace from Josh, but knows that she cannot use him just to make herself feel better. She thought that she used to know Josh - the high school crush of every girl, the player with the killer body and killer talent on and off ice. But now the Josh she meets years later is completely different, and occasionally too good to be true. Okay, let me tell you about Josh. He is perfect. So so so so so perfect. He is caring, passionate, charming, protective, handsome, plays hockey... Really, could I ask for more? He has a status of a player, but when he meets Ember again, he realizes that he wants more than life than just to play around. He cares for her and wants to help her, anyway that he can. The moment he is first introduced to the reader, I knew that I would love him. And despite the fact that the novel did not focus on him as a hockey player as much as I first expected, I did not mind, because I just fell in love with him just as he is. As a lover of hockey and a great admirer of hockey players (and their physique), I kept imagining different hockey players as Josh, but never really found the one that I wanted to stick with. 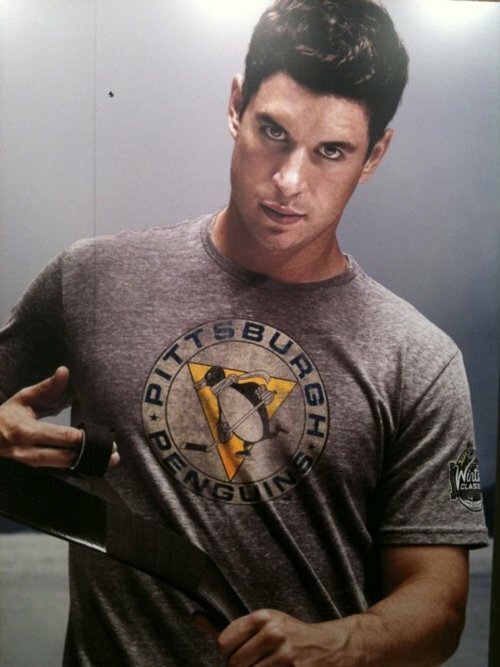 Eventually I just kept thinking of Sidney Crosby because he's perfect, and Josh is perfect. So it's like a match made in heaven. I loved the whole military aspect of the novel and felt so much sympathy towards Ember and her family despite the fact that I did not really have own personal experiences to compare what they went through with. The military in the country I come from is very different, but while living in US and living close to a military base, I did meet a lot of people who had family members overseas, and I will forever remember the sorrow that one of my classmates went through when his father died while in Iraq. In my opinion Yarros discusses the military aspects of the novel with honor and honesty, clearly showing that she knows what she is writing about. As you can probably sense from my review, I really loved this novel and will probably keep thinking about it for a long time. The emotions were so real and raw, and despite the fact that you could argue that the romance between Ember and Josh is bit of a NA cliche, that did not bother me at all because it was well established and there was just so much chemistry between these characters that I totally accepted the fact that their relationship moves at quite a fast pace. There are some sexytimes in this novel, but those scenes do not feel unnecessary. But since they are somewhat graphic, readers under the age of 17 probably should avoid this one.